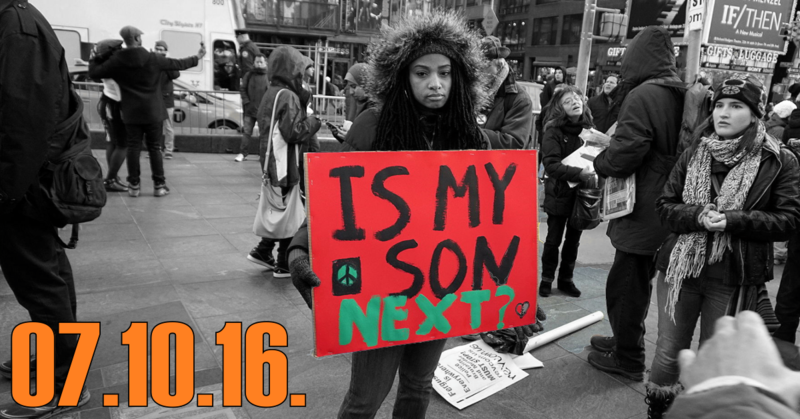 This week on Middle Theory, we examine the heavy issues surrounding police shootings in America, and the protests that have ensued in the aftermath. In Baton Rouge, a young African American man, Alton Sterling, was seen being shot by police in a grisly video appearing online; one day later, 32-year-old Philando Castile, a black man with a concealed carry permit, was shot by a police officer outside St. Paul, Minnesota, as his girlfriend Diamond Reynolds streamed the aftermath live on Facebook. 24 hours later during a Black Lives Matter protest in response to the shootings, Micah Xavier Johnson, a 25-year-old gunman, opened fire on Dallas police officers. During a standoff that followed, Johnson said his aim had been to shoot white cops, and according to authorities, he had been planning a larger attack at the time of the shooting. Protests have been ongoing in the days since the trifecta of violence involving police shootings, which have effectively become the focus of attention here in America. In the days that follow, it is our hope that peace will preside over the continuing protests, as the heavy questions about racially fueled arrests and killings by law enforcement continue to be asked. Special thanks to those who donated this week, whose contributions help support our efforts. 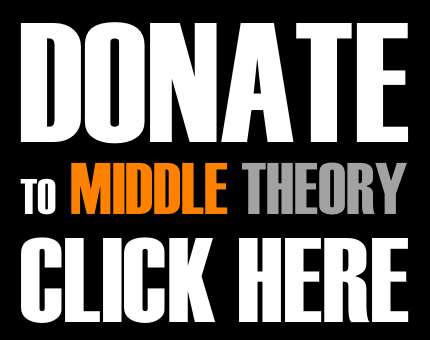 If you like Middle Theory and want to help support the show as well, you can donate to the program here. Your kind contributions not only help us provide more of the content you enjoy on this program, but it helps us buy donuts… lots of donuts. Gun control advocates weren’t the only ones criticizing the NRA. Some of the blowback was coming from within the organization. This entry was posted in Podcasts and tagged Alton Sterling, Black Lives Matter, Donald Trump, Hillary Clinton, Micah Xavier Johnson, Philando Castile, police shootings, protest by Micah Hanks. Bookmark the permalink. Hi guys – I’m from the UK and voted to leave the EU – I thought I’d made a reasoned decision to do so, considering what I thought was best for the UK in the long term – but it turns out it’s because I’m one of the 30% of people in the world who are ‘just nuts’. I guess I’m listening to the wrong podcast – yours is obviously aimed at ‘non-nutters’ – perhaps something aimed at nazi sympathisers might suit me better. Thanks for the chuckle though.